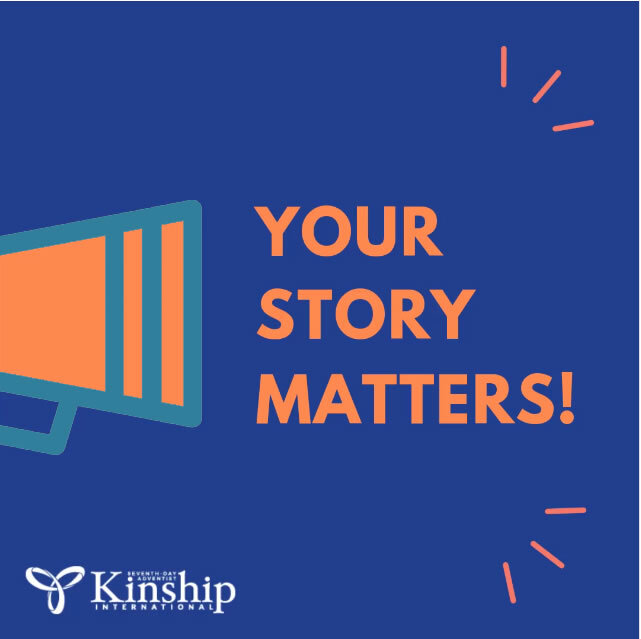 October is Kinship Awareness Month! Good morning, my name is Yolanda Eliott and I am the president of Seventh-day Adventist Kinship International. 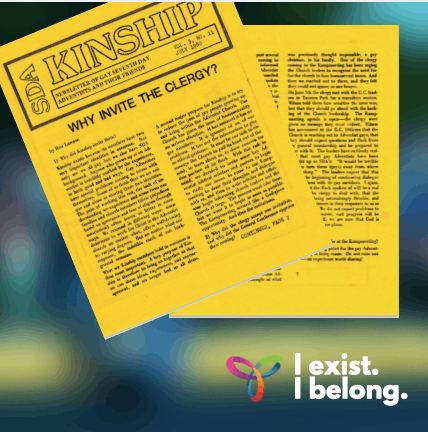 Today the Kinship Board kicks off Kinship Awareness Month. 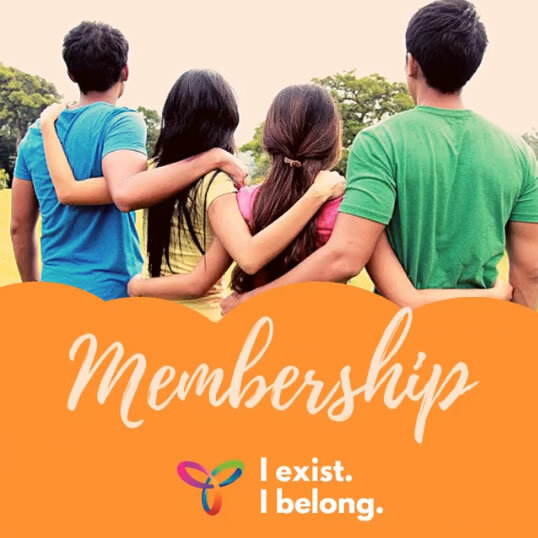 The theme for Kinship Awareness Month is, I exist. I belong. I exist. 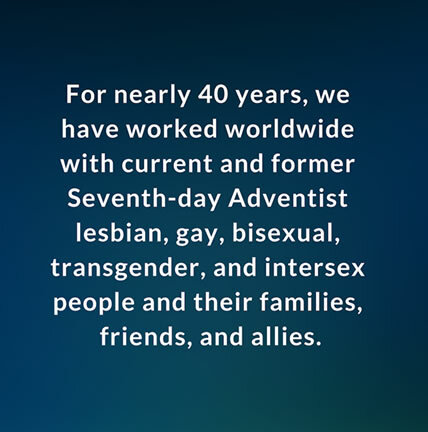 There are LGBTIQ current and former Seventh-day Adventists who love the church and are sincere about bridging the gap between their faith and who God created them to be. 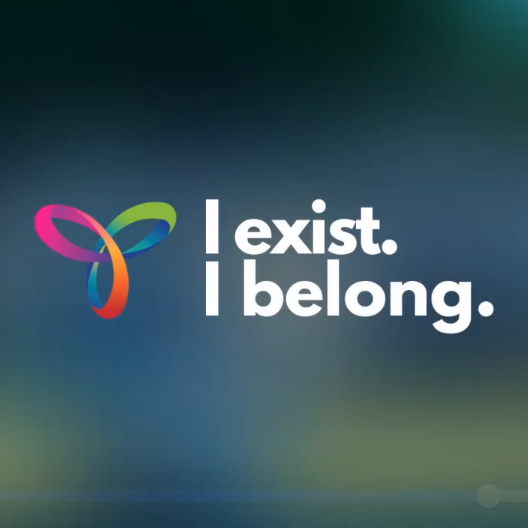 I belong. There exist LGBTIQ current and former Seventh-day Adventists who, already affirmed and loved by God, simply want a seat at the church's table. 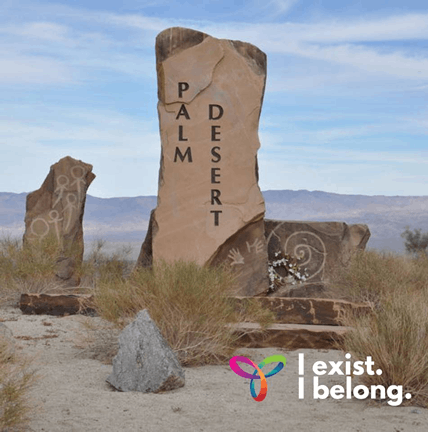 This October we will share the incredible journey that shapes who we are as a community, where we came from, what we are doing, and what we are becoming. 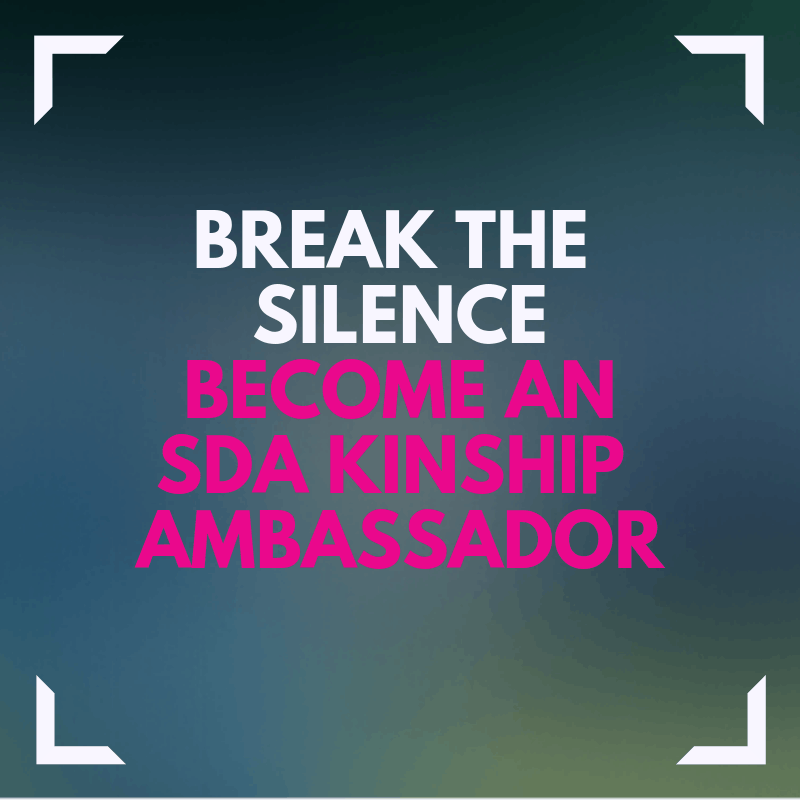 We invite you this October to come alongside us on this journey, to find out what SDA Kinship is all about. 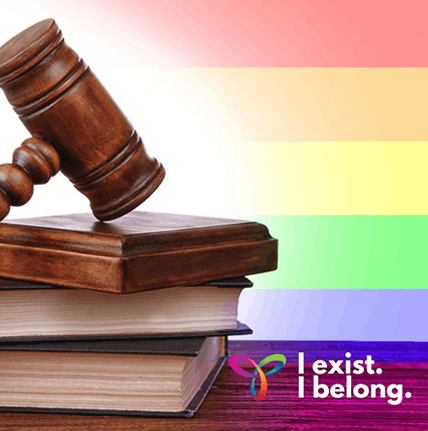 We get stories like this too often from LGBTIQ Adventists, families and their friends. 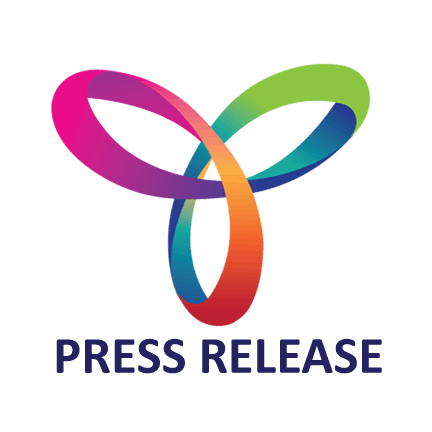 The decisions made by the #GCAC18 'Doctrines, Policies, Statements, and Guidelines Regarding Homosexuality Committee' will directly affect us as #LGBTQ#Adventists. 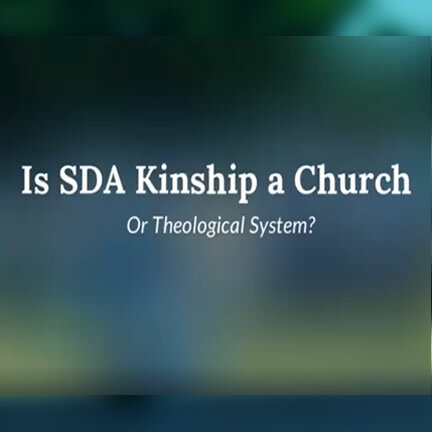 Is SDA Kinship a Church? It's one of the most common questions we're asked. “I decided to publicly come out of the closet, talking about my experience as a gay theology student." 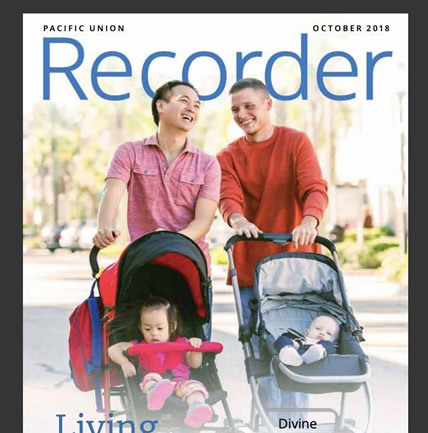 The cover of this month’s Pacific Union Recorder has been creating a lot of buzz. Can you guess why? Coming out stories are too often met with shame, scorn, and isolation. 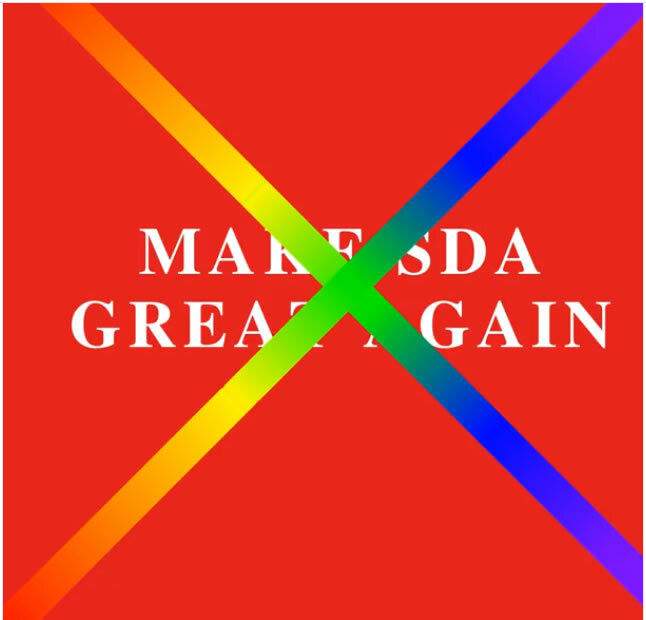 This #NationalComingOutDay, help us change that! 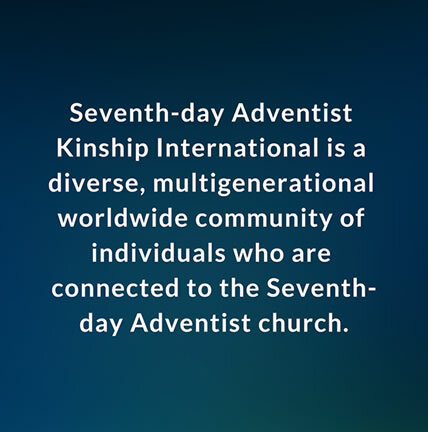 1987 | The Seventh-day Adventist Church filed legal action against SDA Kinship. For nearly 40 years, we have worked worldwide with current/former Adventists. 1980 | The first annual Kampmeeting was held in Arizona, United States. 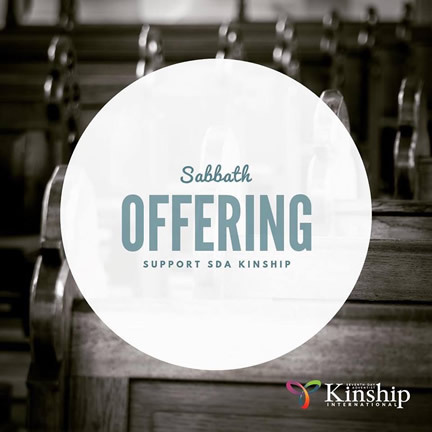 1976 | SDA Kinship was founded with a meeting in Palm Desert, California.